Celebrating 20 years of Nirvana Belgian Chocolates and Indulgences! 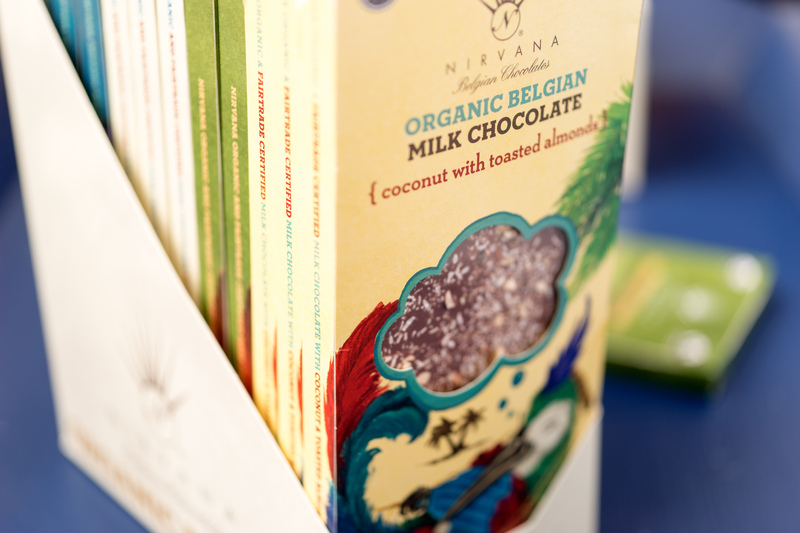 Nirvana chocolates is made in Belgium with respect for nature and respect for cocoa farmers. It’s good for you and good for each other too. We’re passionate about chocolate. And together with you, we’re looking to make the world a better place. By paying a fair price for cocoa, sugar and valuable ingredients, you and we lend a hand to farmers in the Southern Hemisphere. And you won’t find any junk in our chocolate: only carefully selected organic ingredients are used to create our chocolate bars . We will never compromise on quality and will always strive to be ahead of the pack! One thing that we will never waiver on is our core values from Fair Trade to having great respect for farmers. 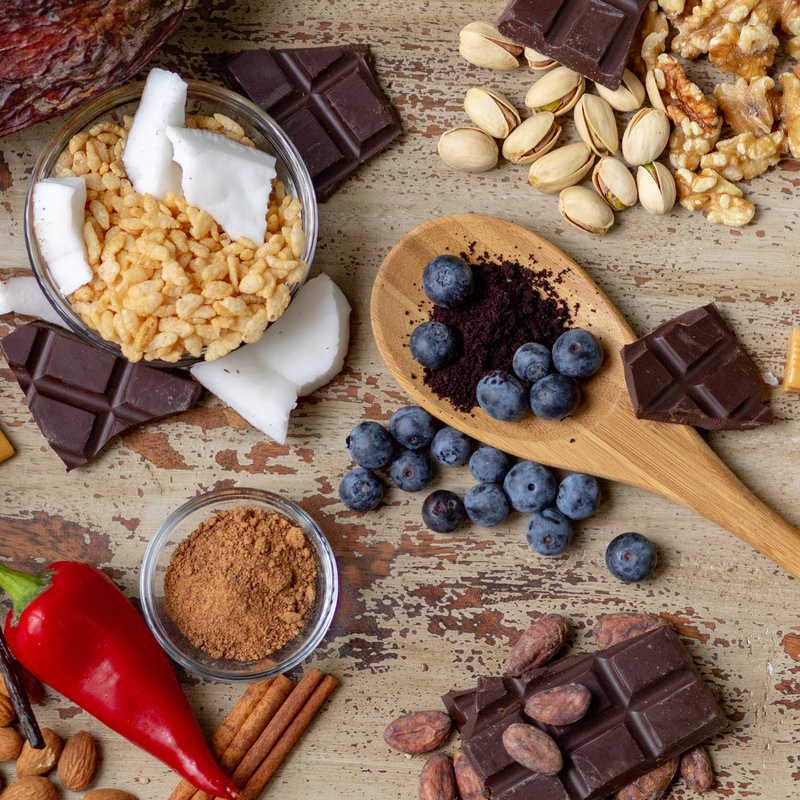 We use Fairtrade ingredients in support of the local cocoa farmers. Our goal is to bring a smile to your face, while also ensuring that these farmers receive adequate pay for their work. We are obsessed with quality and sourcing the best ingredients to make the highest quality products. No artificial ingredients. We work with respect for not only one other, our suppliers and customers, but also for the farmers from whom we source our cocoa. After all, without them this ingredient would not exist! The success of our Nirvana Chocolates attests to the care used in selecting the finest all-natural ingredients, crafting the chocolate according to traditional techniques refined over the centuries in Belgium. Since the inception of Nirvana Chocolates 20 years ago, we have been committed to working with only traditional and fresh ingredients, and producing all our chocolate bars with fair trade and organic cacao and ingredients.